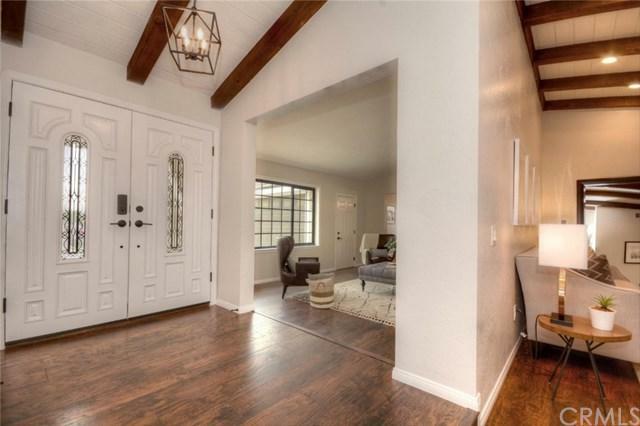 Welcome to 1252 W Francis, a charming, mountain view residence nestled in a highly desired neighborhood in Ontario. Surrounded by brick and wrought iron fencing, this home radiates curb appeal with new landscaping, fresh paint and an oversized driveway that leads all the way to the backyard. 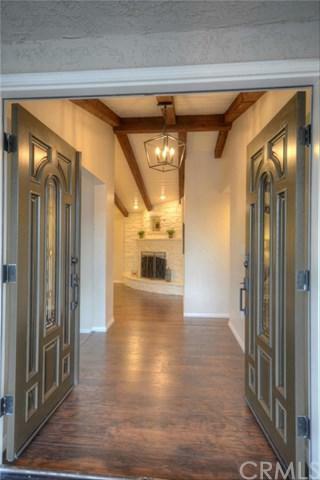 Upon entry through the fantastic double front doors, you will notice exposed wood beams and designer light fixtures. Offering rustic charm, the living room is complete with a wood burning fireplace with a full stone hearth that reaches up to the vaulted ceilings. The kitchen is adorned with custom granite counter tops and back splash and SS appliances. Master suite features dual vanities, new freestanding soaking tub and shower with marble surround and flooring. 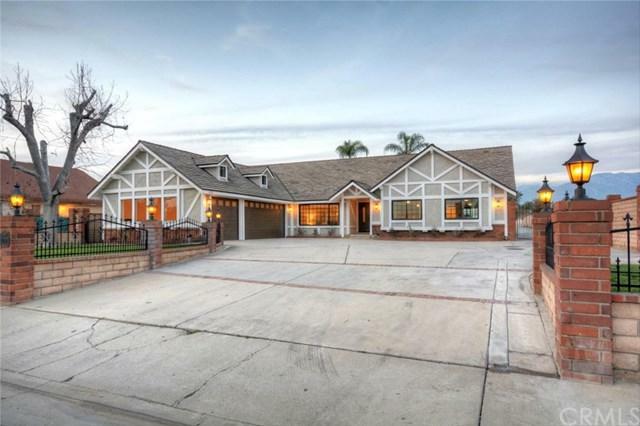 An entertainers dream, this immaculate home offers a wet bar, pool/spa, open and closed patio, and much more. 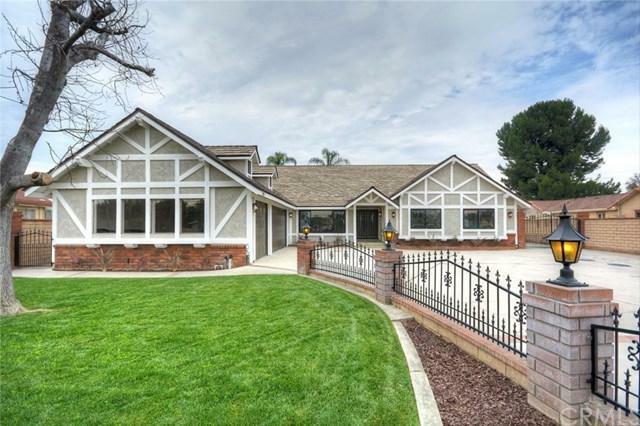 Tour this stunning home today! Sold by Lupita Goodlin of Goodlin Real Estate.